An hour passed. Nobody had moved and small talk only took place between friends or family. Not one person had made an outburst until one of the girls in the front yelled, ‘The movie would have been over ten minutes ago, maybe we should check the door again.’ The man in the front stood up to tend to his newly formed duty. Door checker. He walked down the hall and the familiar sound of a locked door paraded through the dead silence. The man came back and quietly returned to his seat without saying a word. Happy birthday to me! Time for celebrations and good times. The one day where I really feel loved by everyone! WOOOO! I am so glad this 30 day challenge is over! Woohoo! Anyway this is my all time favourite book, mostly because of its quirky nature and outrageous story. I would recommend this book to everyone. An awesome read that will leave you stunned. 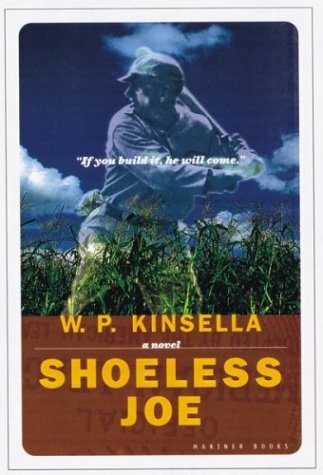 Shoeless Joe wasn’t all that bad. I am still trying to finish this book but I do love the title. 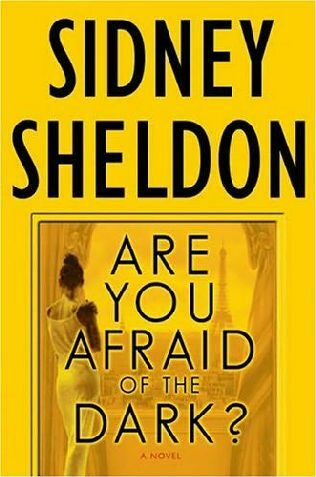 Sidney Sheldon is the master of surprising plot twists and endings. 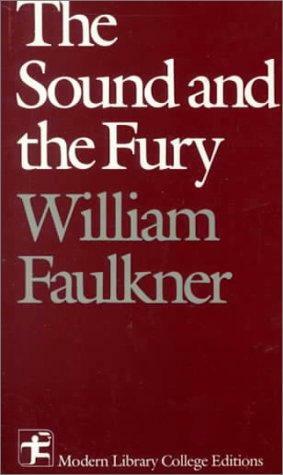 This was the first book that I had read of his and the ending shocked me. I could have picked any one of the books of his that I have read because they all have major twists at the end. A genius of suspense and mystery, he will hold your attention until the last word. This book made me realize that money isn’t everything. It also made me realize how important it is to stay true to your roots and be aware of the world around you. Money can create problems whether you have it or you don’t but as long as you try to live comfortably and enjoy the little things, life can be a lot easier. This book was really good because it takes you through a journey by the way of a struggling chef trying to keep his restaurant down to earth but has to sell out due to financial woes. With the help of a franchise-chain owner he reopens his restaurant as a ‘fancy-food you’ve never heard of’ restaurant. Throughout the book he spends more and more time inside Stanley Park where he begins capturing wild animals and turns them into delicious meals for the homeless people who are staying in the park. This is where he realizes he is most-happiest and he changes his life and begins to live a simpler lifestyle. This book helped me form my outlook on life and its easily avoidable complications.